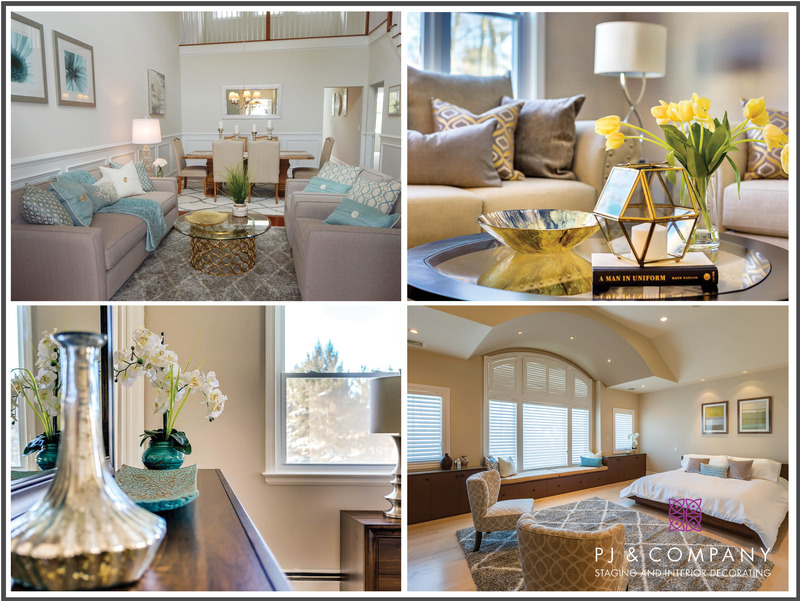 PJ & Company Staging and Interior Decorating offers in-home decorating and redesign to help you redecorate, renovate or simply refresh the decor in your home. 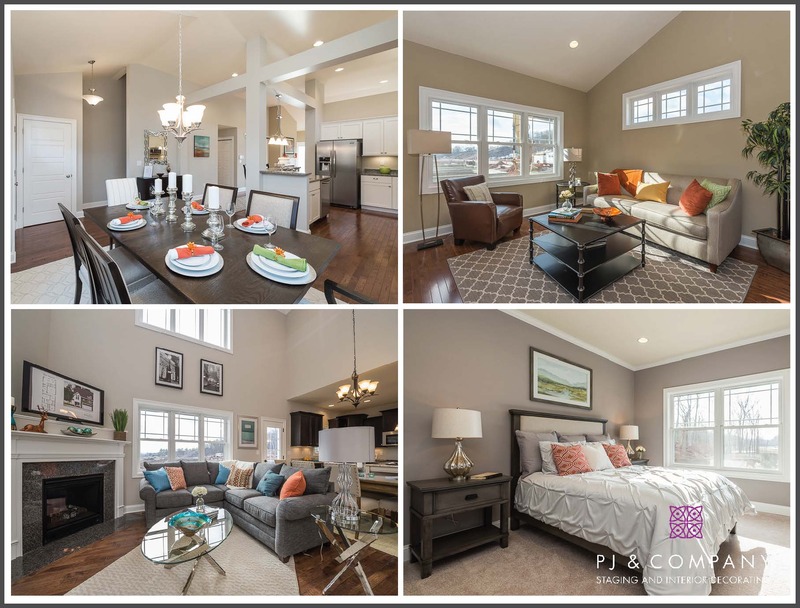 We also offer professional home staging services to those looking to sell their home. 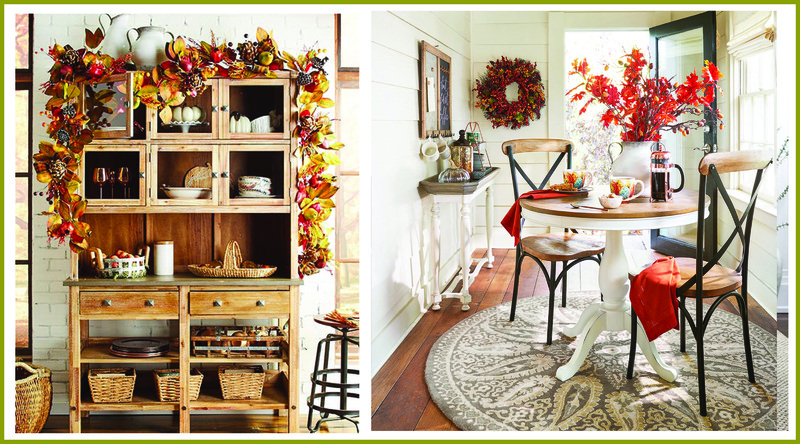 Whether you are refreshing your home this fall to “wow” prospective buyers or holiday guests, embrace the new season with warm hues and beautiful textures that can create an inviting palette to your home decor. Curb appeal makes the best first impression to create a welcoming touch that carries through into the rest of the home. 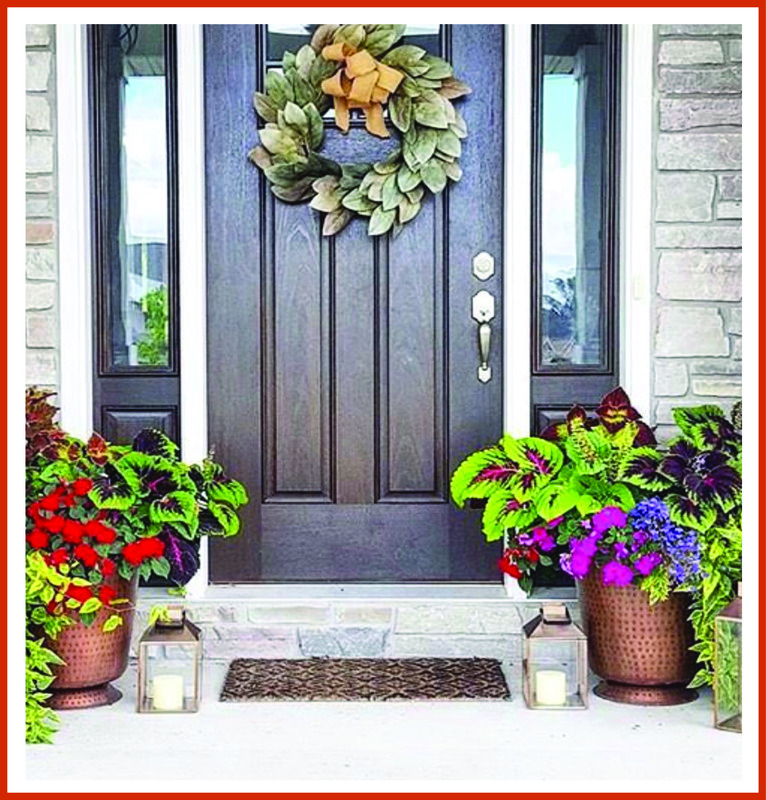 A bountiful wreath, a graphic welcome mat, colorful potted plants and lanterns for the front porch will add instant warmth and seasonal style. Everyone is attracted to the kitchen and dining area. Draw inspiration from nature with a linen or grass cloth runner for the dining table paired with a harvest bouquet centerpiece. Hang leaf wreaths and garlands and fill wooden bowls and baskets with a mix of apples, pears and nuts. 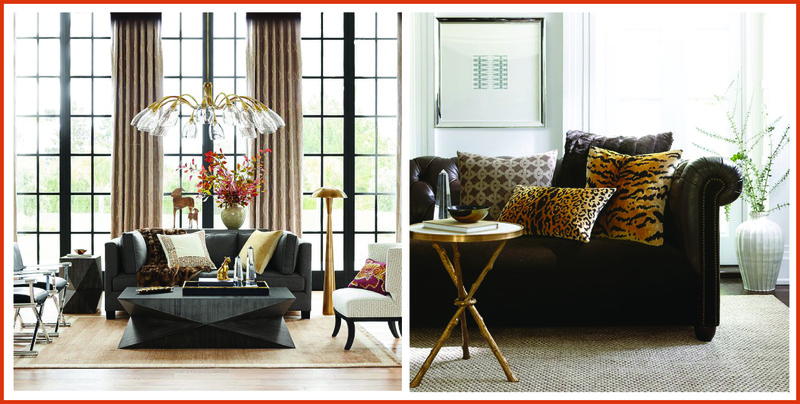 Give a neutral living area an inviting boost with accents such as plush pillows, cable knit throws, cozy rugs, floor to ceiling curtains and wall art – mix textures and fabrics in on-trend leather, velvet, suede and tiger prints. Create unique mantel or coffee table vignettes with glass hurricanes filled with gourds and acorns paired with metallic votives to add glimmers of warmth. Switch out summer bedding for fresh linens and layer fluffy comforters or duvets with textured quilts, cozy throws and accent pillows in an array of rich colors and fabrics in velvet, suede and faux fur for pure seasonal comfort.